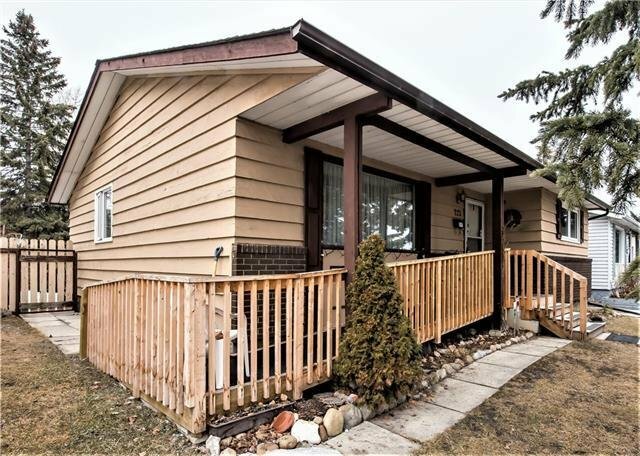 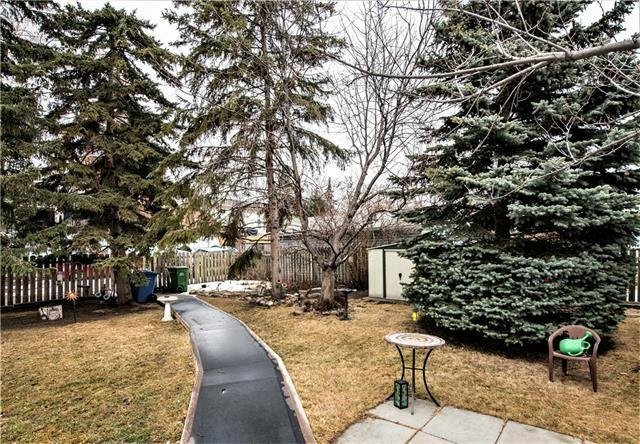 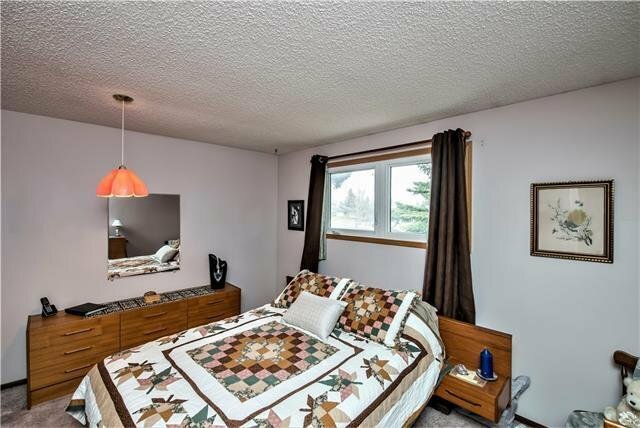 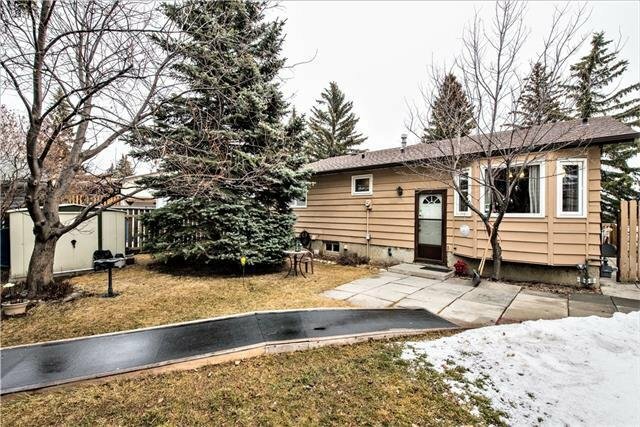 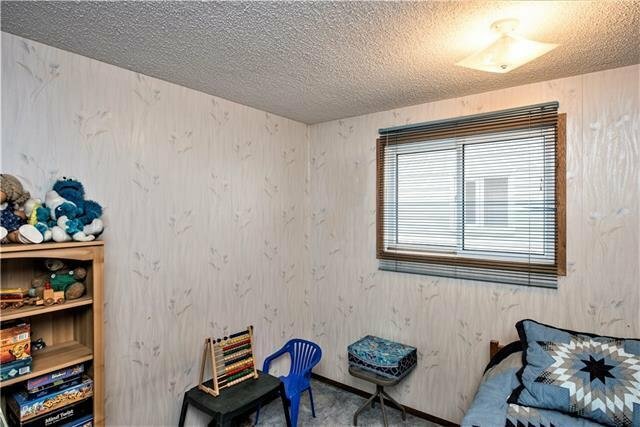 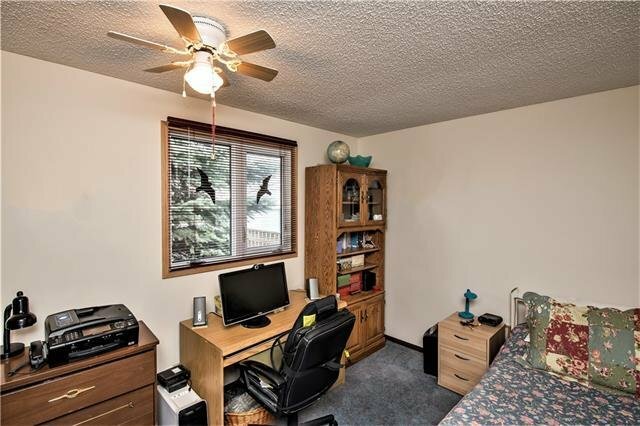 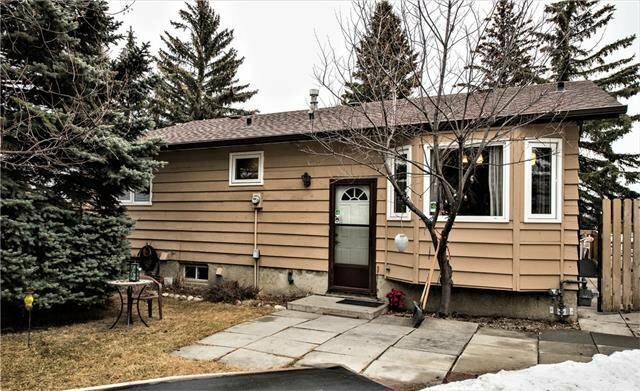 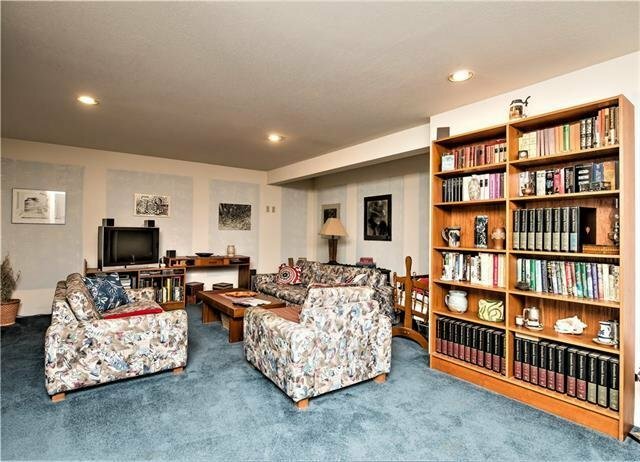 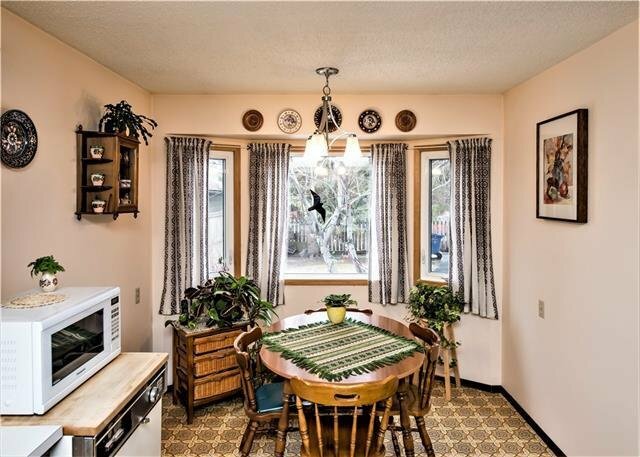 Nicely framed in by mature trees you will discover this quaint and lovingly maintained bungalow situated close to a transit stop that's adjacent to one of Calgary's green pathways. 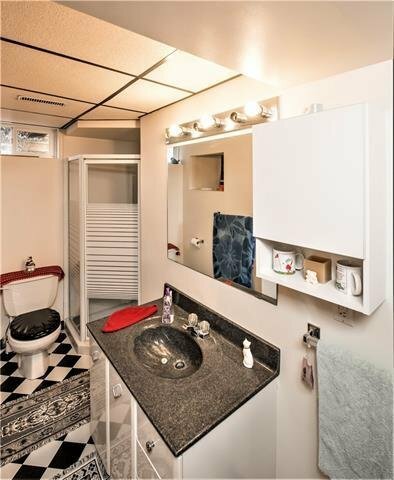 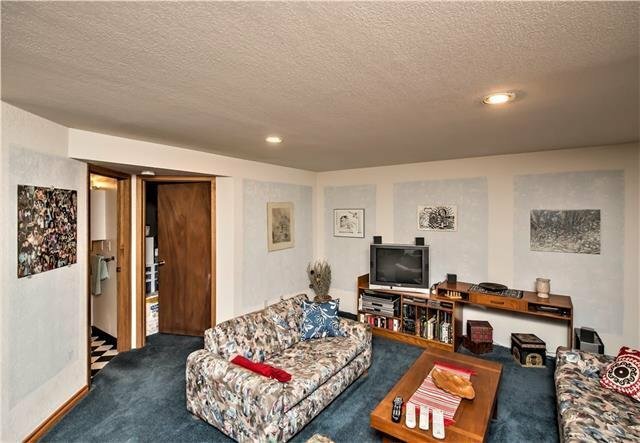 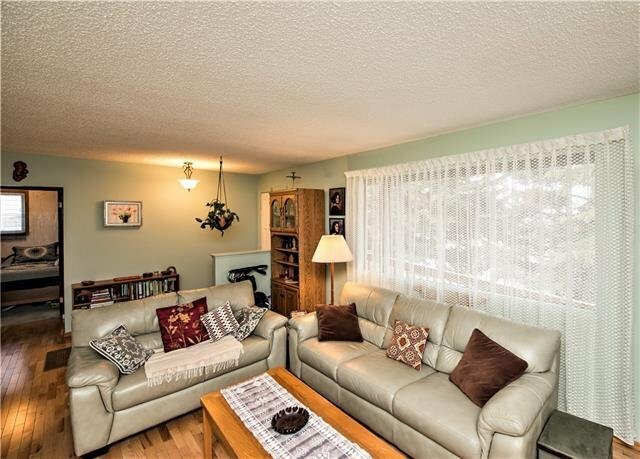 Offering THREE bedrooms on the main level with a generous living room and bright sunny kitchen accented with a lovely bay window, this home is perfect for any young family starting out. 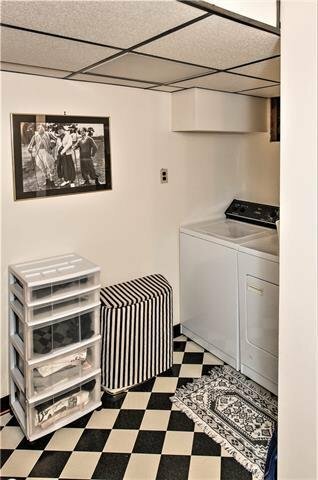 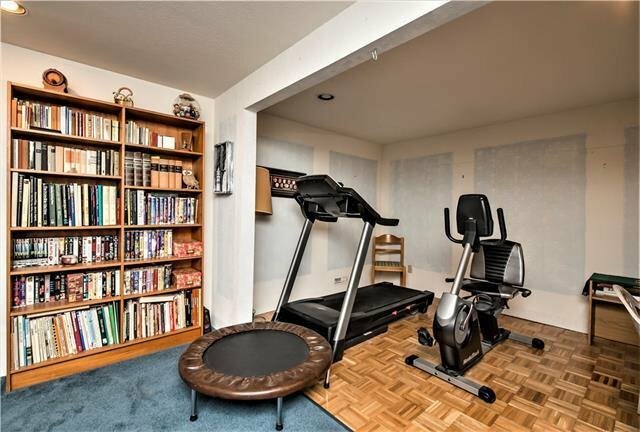 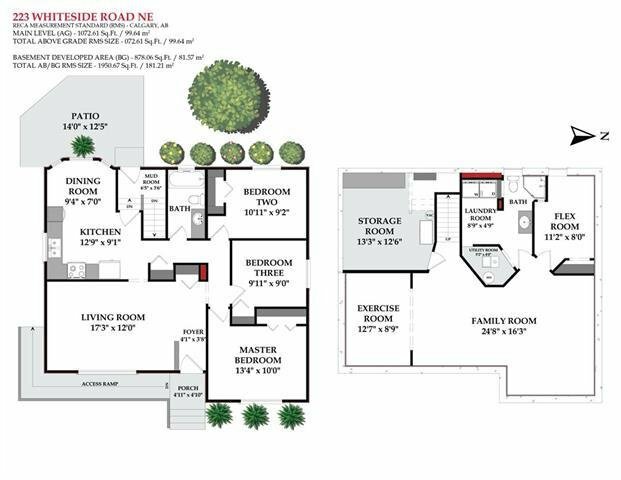 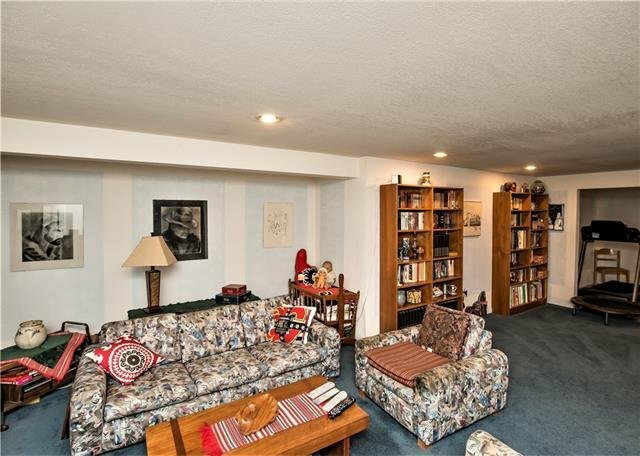 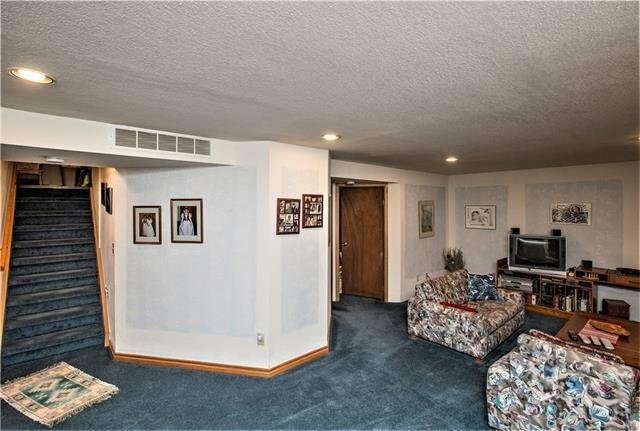 With ample room for all, you will discover a large family room in the FULLY FINISHED BASEMENT, exercise area, flex room and 2nd bath. 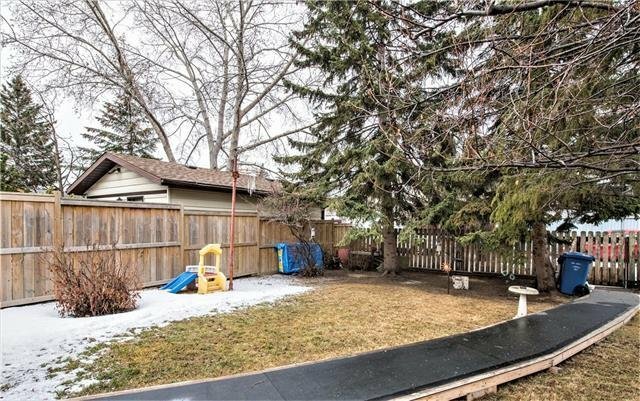 Situated on a large lot you have a huge yard with lane access, large patio area and fully fenced in, perfect for the kids. 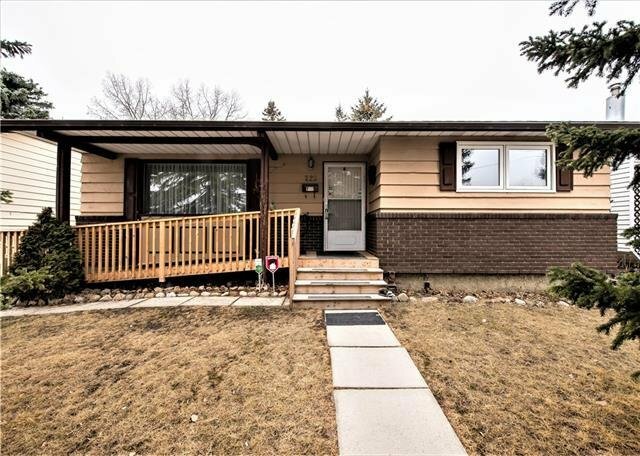 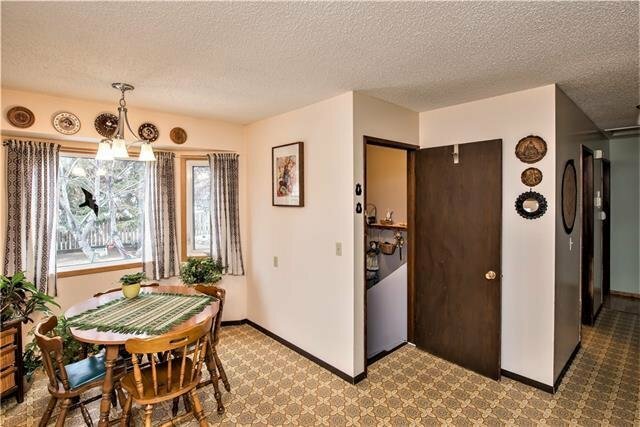 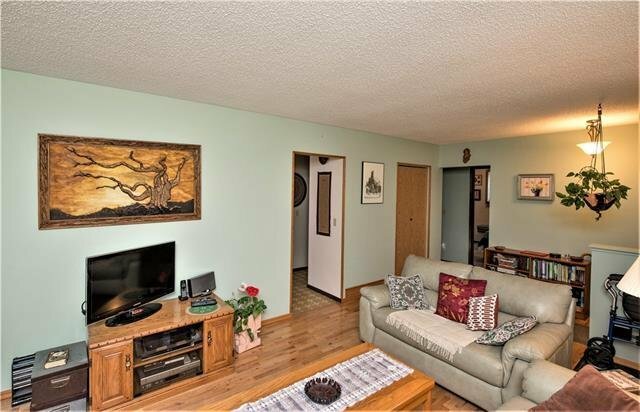 Taken well care of,this home has had such items replaced as a new roof in 2014,new windows,hot water tank & furnace replaced along with lovely hardwood installed in the living room with tile entry. 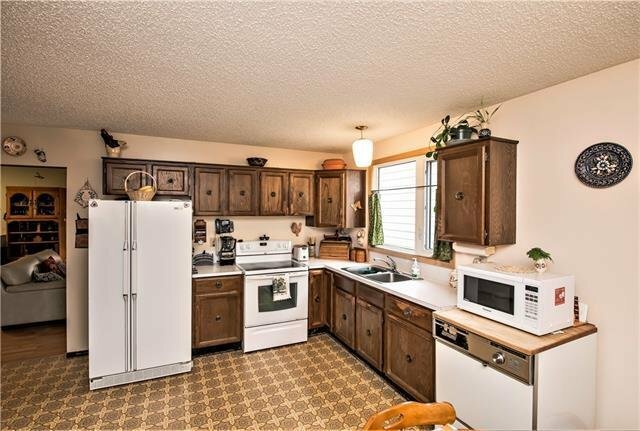 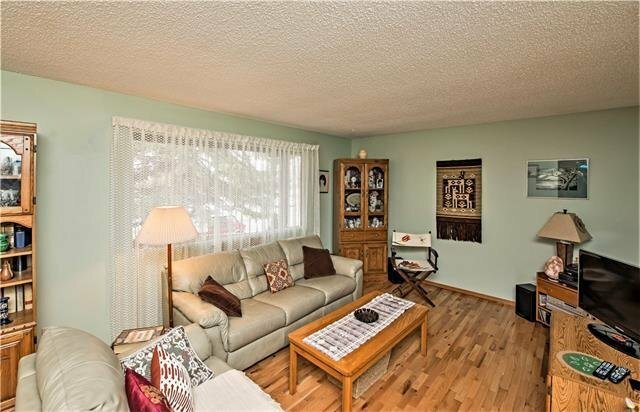 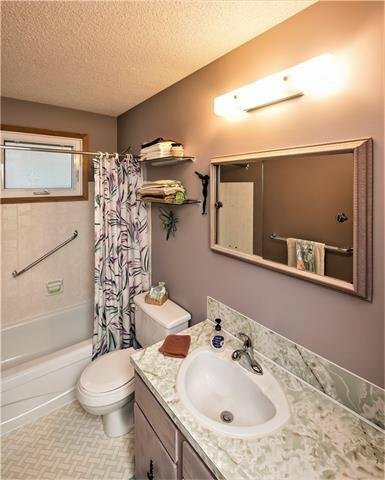 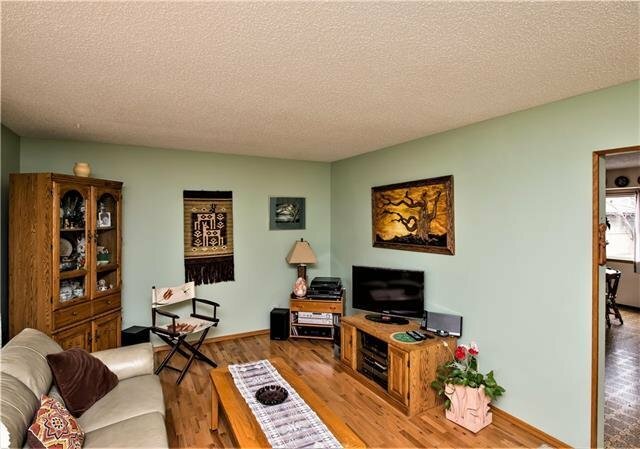 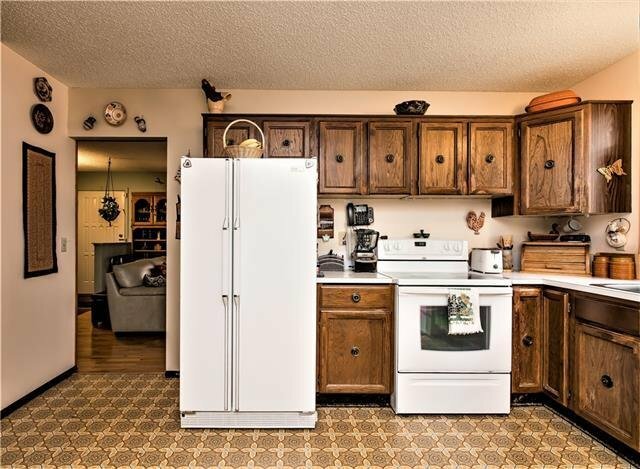 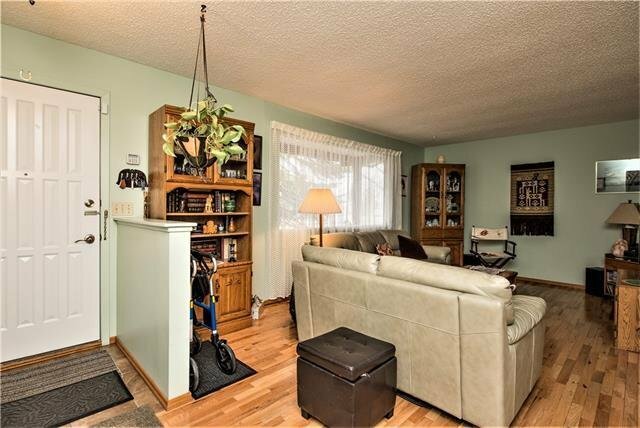 This well loved home boasts amazing value and a great location to be close to schools,C-train, shopping,golf,Genesis Centre and Sunridge Mall with quick access to the Airport,Deerfoot & Stony Trail!